Viacom International Media Networks (VIMN) Africa today announced the hosts for Lip Sync Battle Africa, the first localised programme of the multi-platform, pop-culture phenomenon to air on the continent. 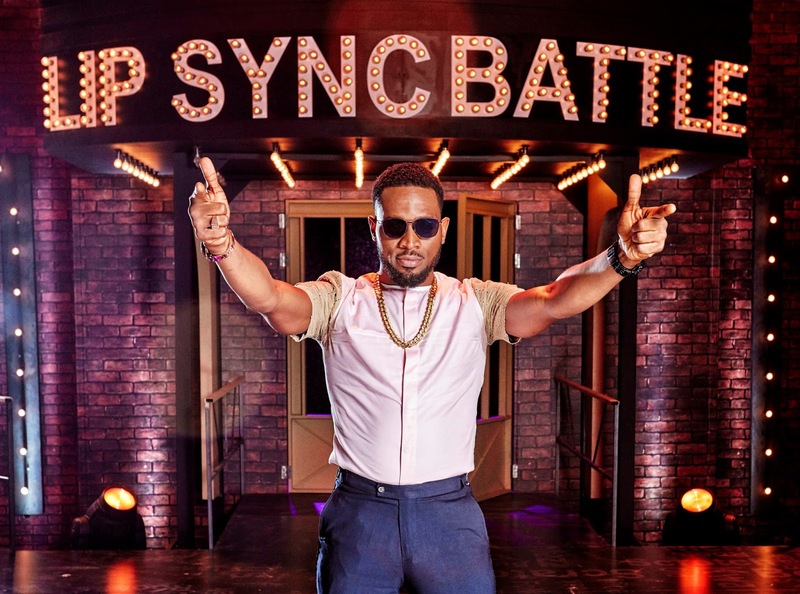 Nigerian music superstar D’Banj and South African entertainment personality Pearl Thusi will host Lip Sync Battle Africa, a critically acclaimed TV show that features celebrities going head-to-head lip-syncing to the song of their choice. 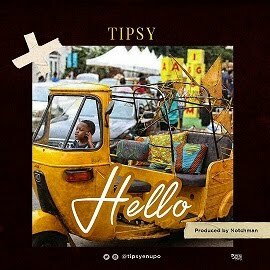 Pearl Thusi will serve as all around host and “master of ceremonies”, while the “Koko Master” will step up as the “colour commentator”, adding his lively observations to the proceedings. The award-nominated Lip Sync Battle, originally created for Spike, features celebrities competing against each other in a lip-sync contest to their chosen song, battling for the coolest bragging rights on the planet. Lip Sync Battle Africa will premiere in April 2016 on MTV Base (DStv channel 322).